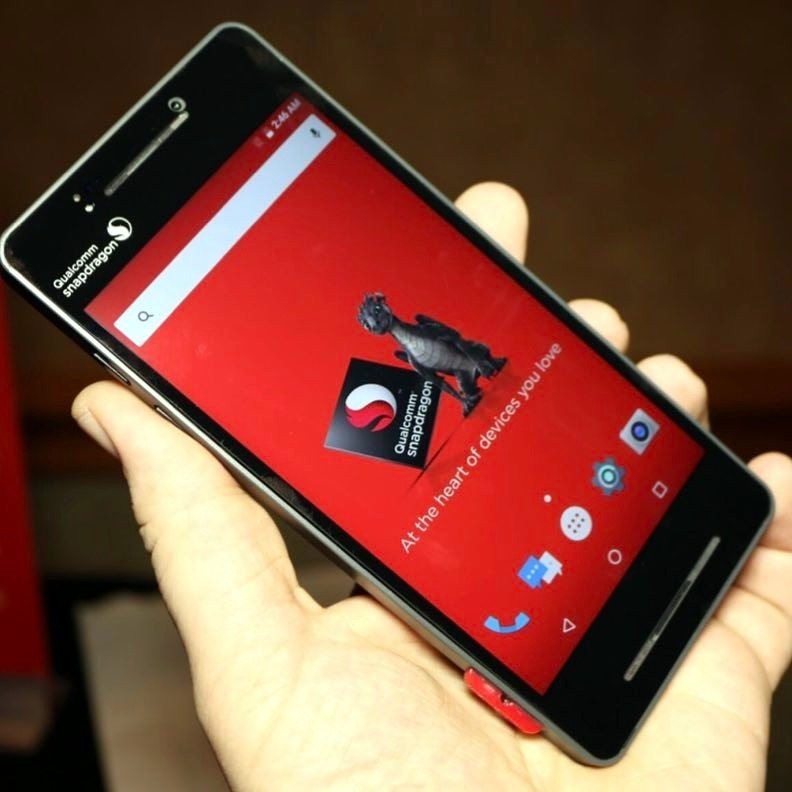 Qualcomm produces best smartphone processors, and there is no doubt in that. Just recently, the company announced Snapdragon 835 which promised a much better performance as compared to 821. Also, the new Snapdragon 835 is going to be made by Samsung’s 10nm process. But, how much better is it? How better it performs when compared with other processors like Snapdragon 821 or the new iPhone 7’s A10 Fusion Chip? Well, benchmarking platform, GFXBench has the answers to all such questions. MUST READ: ANDROID 7.1.1 UPDATE: HERE’S WHAT’S NEW? HOW POWERFUL SNAPDRAGON 835 IS? The comparison on GFXBench revealed that the Snapdragon 835 indeed destroys the competition out there, including the A10 Fusion Chip. 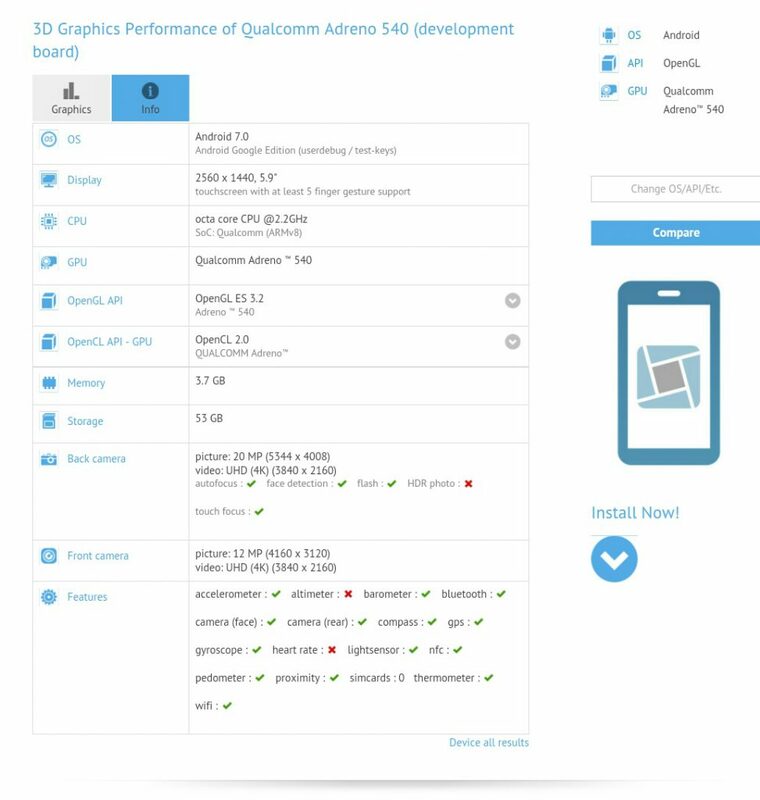 The numbers are surely in favor of Qualcomm as the new Adreno 540 GPU is going to provide the best Graphics experience ever! The information on GFXBench shows that there will be 8 Kryo CPU Cores with a clock speed of 2.2GHz. A reference device with the latest Adreno 540 GPU has been spotted on GFXBench which is for sure, is powered by the Snapdragon 835 chipset. The report by GFXBench shows the new Adreno 540 GPU is 30% faster than the older one, i.e., Adreno 530.